For spring, I have a few sets that you might check out for your kids. 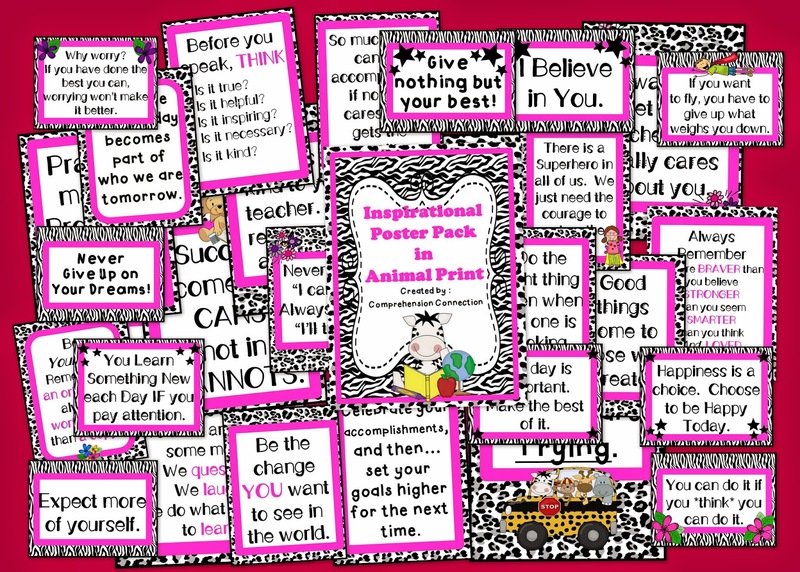 First of all, as we near testing time, these inspirational messages work well as morning messages and writing prompts. 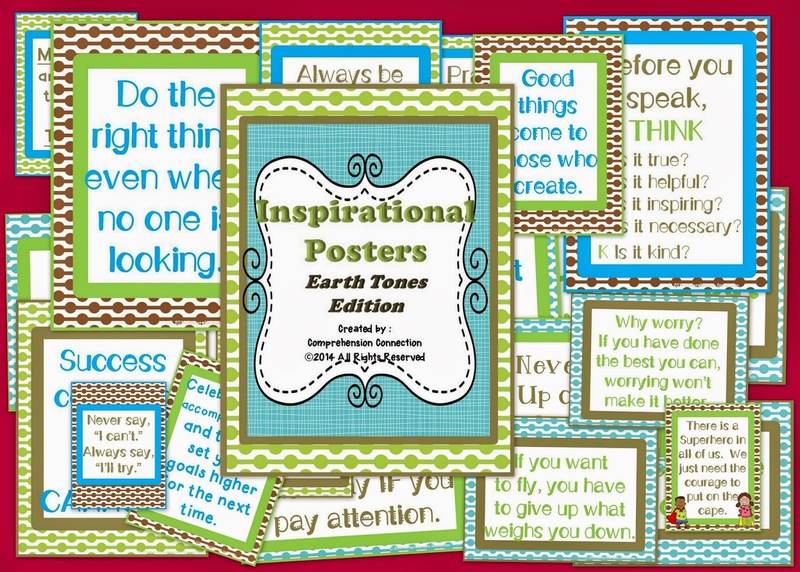 Having your students describe what the message means to them, illustrate what it looks like, or pair/share examples of the message in action may help your kids feel confident, focused, and relaxed. 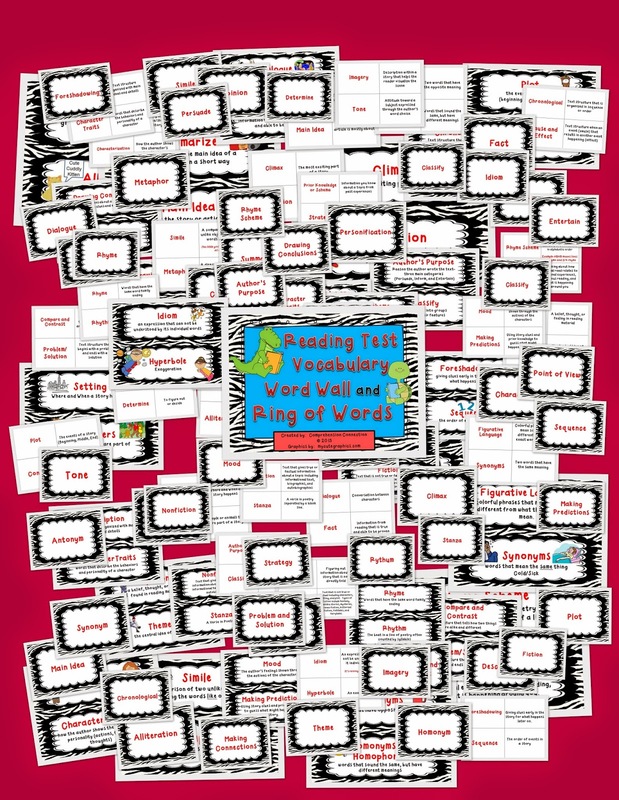 To help your kids with testing vocabulary, I developed this set of test talk word cards. 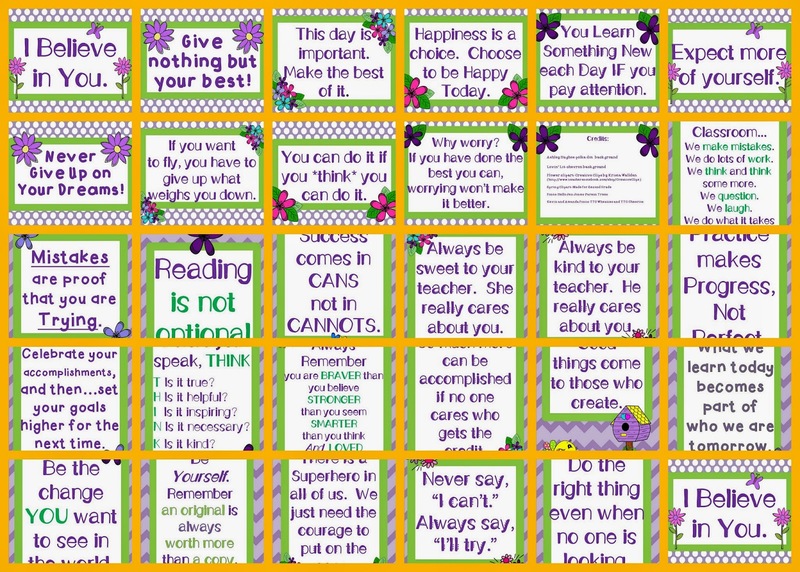 I have these posted on a bulletin board, and I refer to it all the time with skill lessons. I use post it flags to mark them as we discuss them, and I have my students box them in quizzes and tests. This time of year, a few authors and titles come to mind. My favorite for this time of year is Eve Bunting. 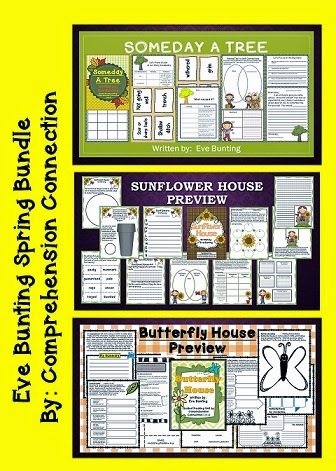 She has several spring titles that are great for Earth Day (Someday a Tree) and for the beautiful spring weather (Butterfly House and Sunflower House). You can get all three units for ~$2.00 each...bargain!! 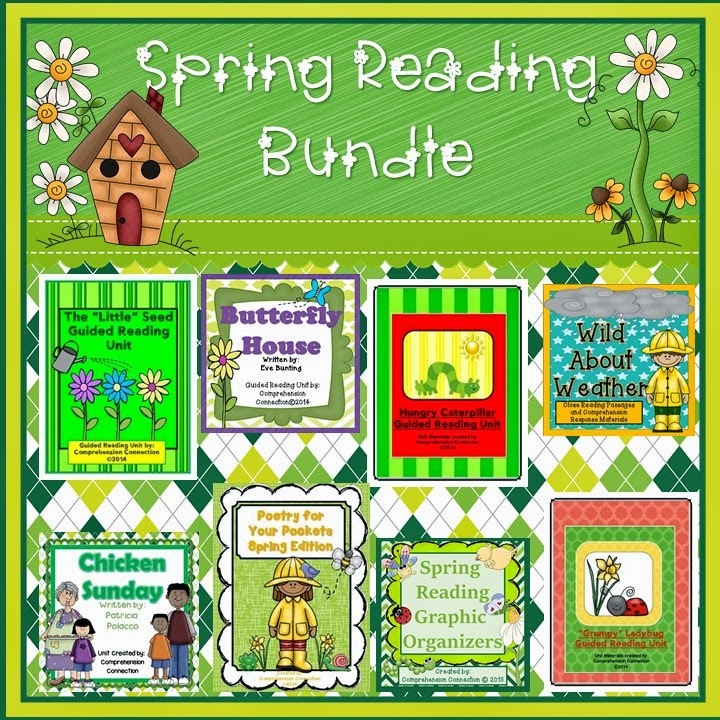 Another great deal for spring is this collection of spring book units, poetry, writing options, and graphic organizers. 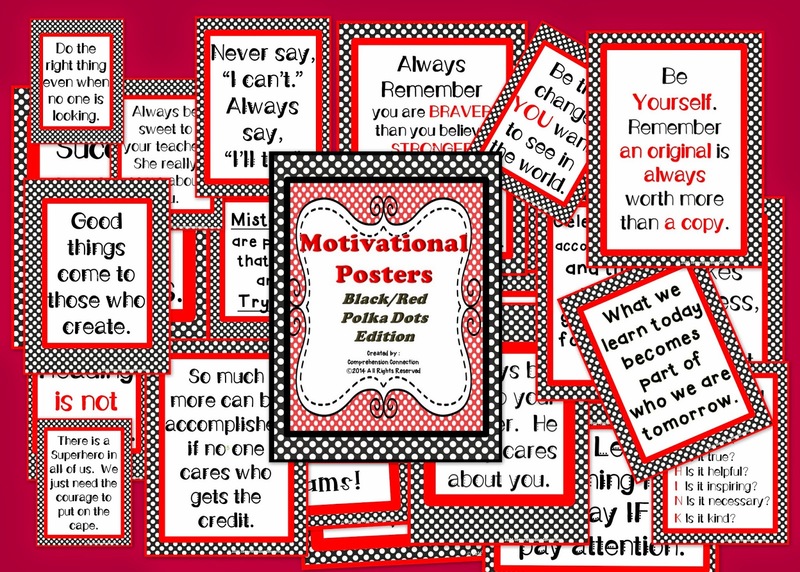 This bundle is already greatly discounted, so it is not included in the 20% off sale today. However, it is already discounted substantially as you can see. Just recently, I added a spring Concept of Word set. 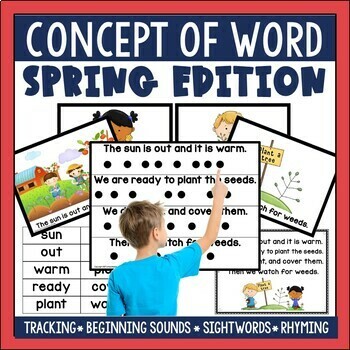 This bundle of 13 Concept of Word poems on spring themes work beautifully for small group instruction. 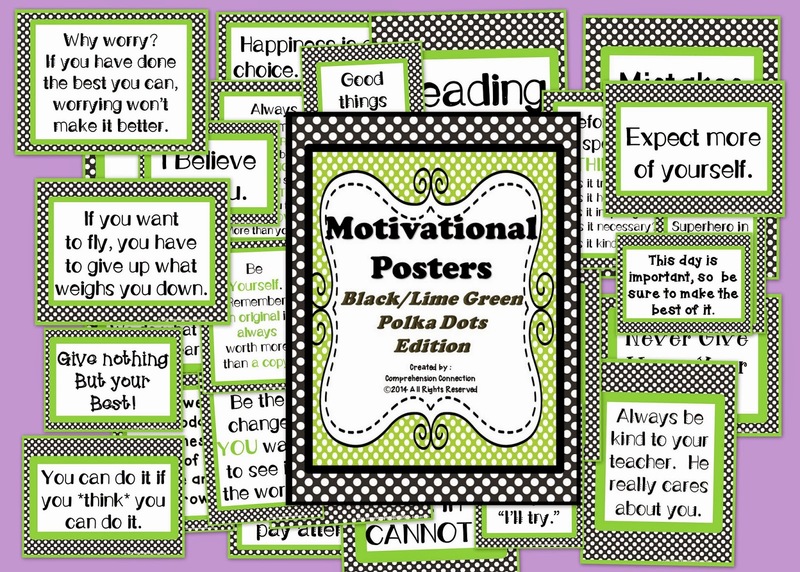 Each poem is put on sentence strips, in book form, on page form (in color and black and white) and comes with a vocabulary word list. It's a steal at $4.40. 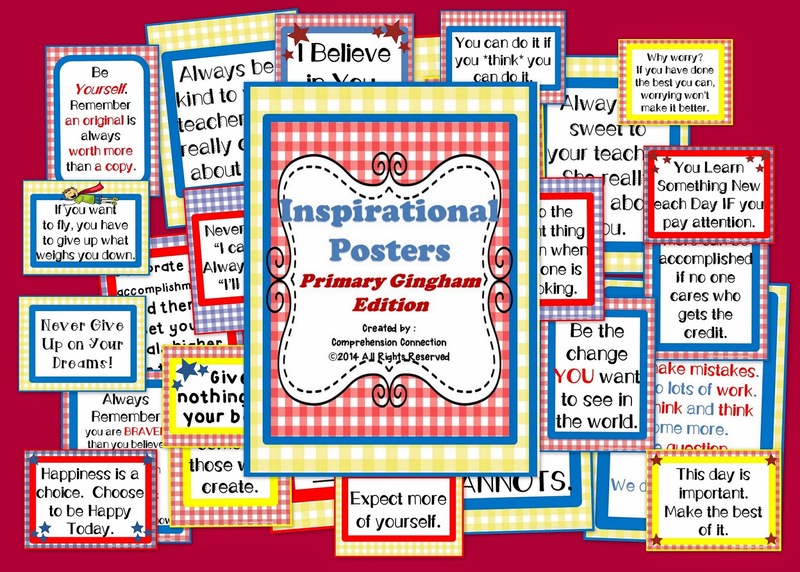 I have the Easter poem as a sampler freebie, so readers can see what the product looks like. All poems are original. For other great spring products, stop by and see what may work for you, and by all means, have a very happy Easter!